We often consider the businessmen, as the richest people in a country, but what we tend to overlook is that there are also many politicians who possess hefty bank accounts. 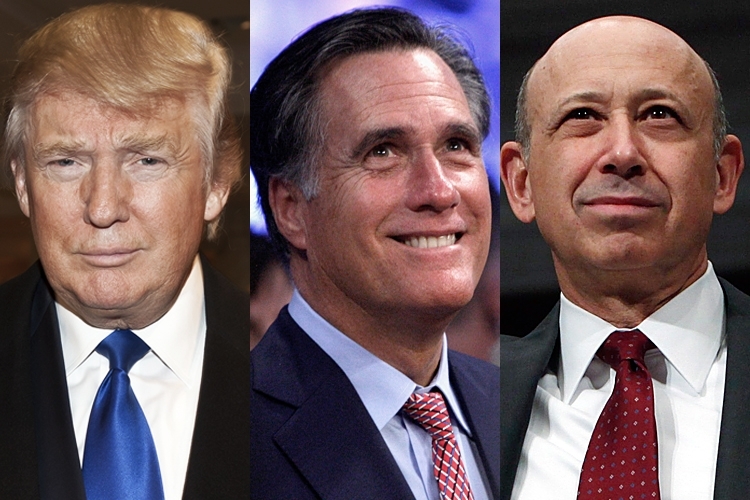 And, as many businessmen are trying to enter the field of politics to serve their countrymen, these financial heavyweights have begun to dominate the field of politics in many countries including the USA. 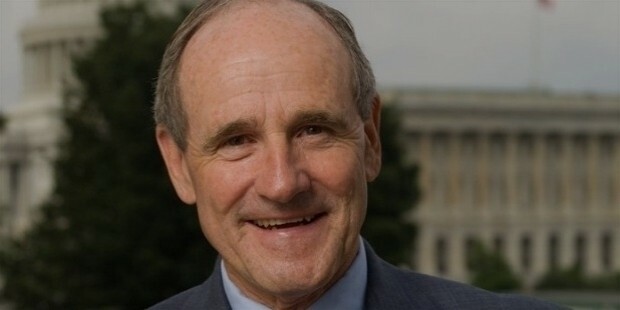 After building his personal wealth by practicing law, Senator Risch served as the lieutenant Governor, Governor and the state senator in Idaho. He got elected to the US Senate in 2008 and then again 2014. His estimated net worth is $53.4 million. 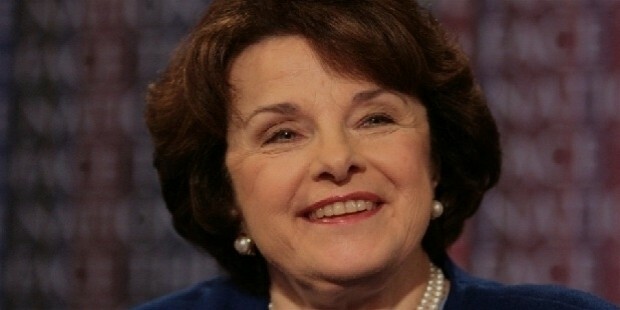 The current senior senator serving the state of California has an estimated net worth of $70 million. After failing in 1990 to become the Governor of California, Dane managed to win her seat in the Senate in 1992, and since then we have seen her there. 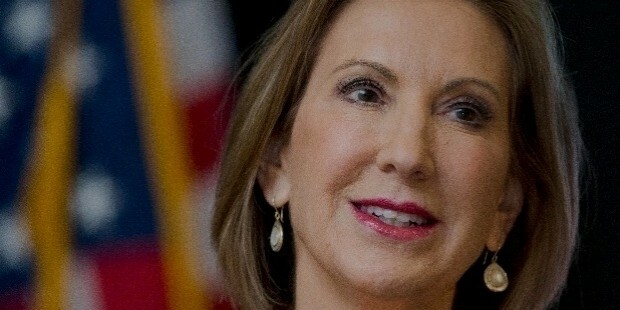 Carly, with the net worth of $59 million, was, at that time, the only woman running for the president from the Republican primary field. Carly possesses the significant management experience, and has served the companies like Lucent Technologies, AT & T and HP at the executive positions. 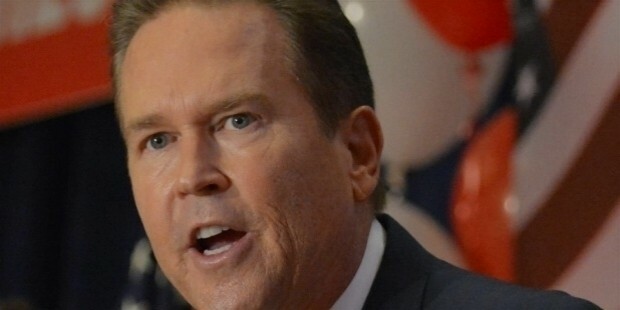 Representing the Florida’s 16th District, Vernon Buchanan possesses a personal fortune worth of $89 million. He has been representing the Florida’s 16th District since 2013, and prior to that he used to represent the 13th district of Florida after getting selected for the same in 2007. Having started his career in the field of law, he moved ahead and worked in a telecommunications company, IDT Corporation. Hailing from the democratic party, Grayson is running for Senate and represents the Florida’s Congressional district 9. 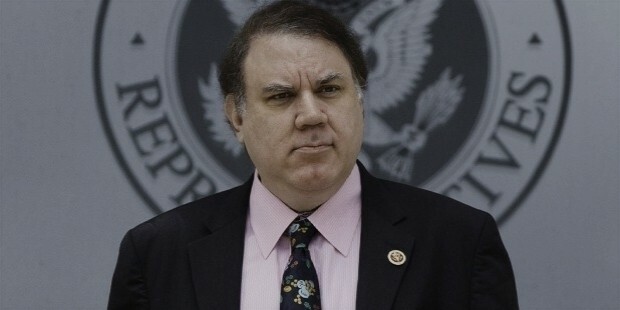 Alan Grayson possesses a net worth of Approx $60.1 million. 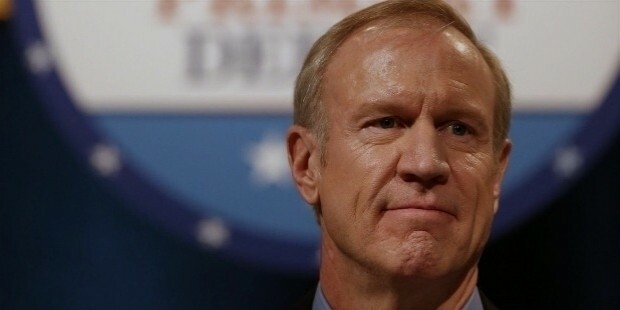 After winning the office in 015, Rauner was appointed as the governor of Illinois in 2015 and his net worth is estimated to be around $100 million. With a background in finance, Rauner is also known for serving as a Chairman of a Chicago-based private equity firm, GTCR. 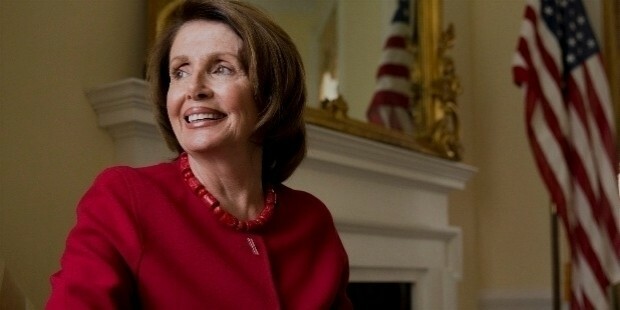 With the net worth as high as $100 million, Nancy Pelosi has had a long political career. She went on to become the country’s highest ranked female politician when she was appointed as the Speaker of the House, from 2007 to 2011. 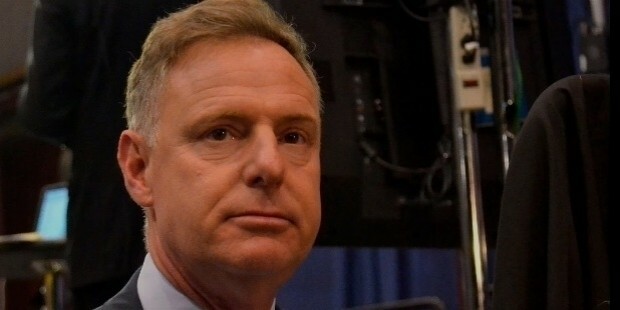 With the riches tallying around $112.5 million, Scott Peters originally hails from the Midwest. He was born in Ohio and brought up in Michigan. After working with EPA as the economist, he defeated the Rep. Brian Bilbray and got elected in 2012. Again, after competing and defeating Republican challenger Carl DeMaio, he got re-elected in 2012. With a net worth of approx. 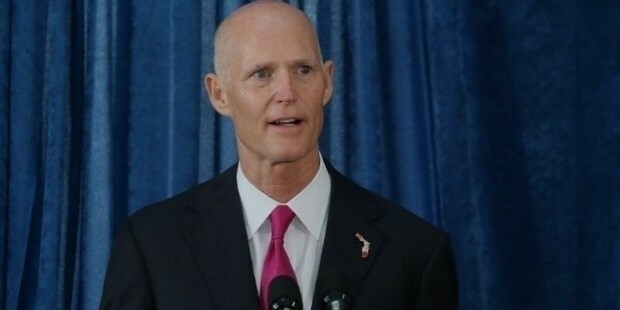 133 million, Rick Scott before becoming a politician, started his career in the Navy and later joined the business, where he largely built his wealth by showcasing his entrepreneurship skills in the field of health care. As per the sources, Rep. John Delaney commands an estimated worth of $154.6, and has been serving the 6th District of Maryland in the House of Representatives. 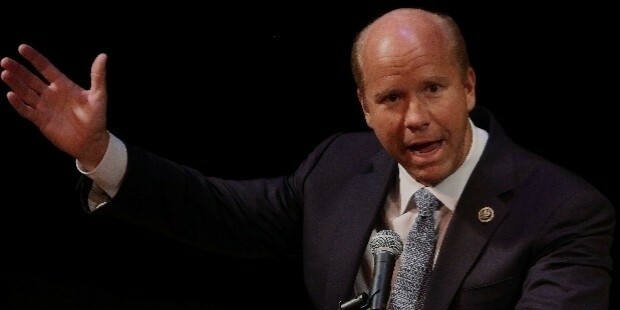 Delaney founded several firms before joining the politics and many of those firms are listed on the New York Stock Exchange. 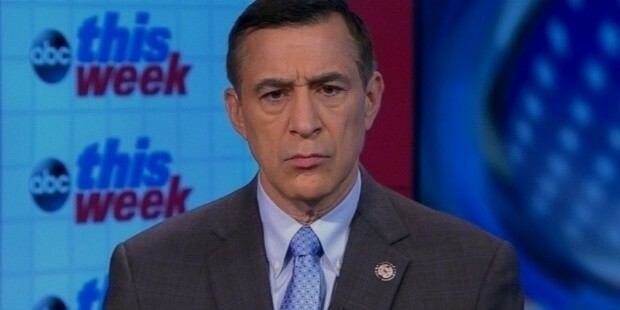 Having topped the list of the richest members of the Congress for years, Rep. Issa built his fortune worth $464 million from his company, Directed Electronics that manufactures the car alarms. He first got elected to the House in the year 2000, and since then he has been progressing in his political career. 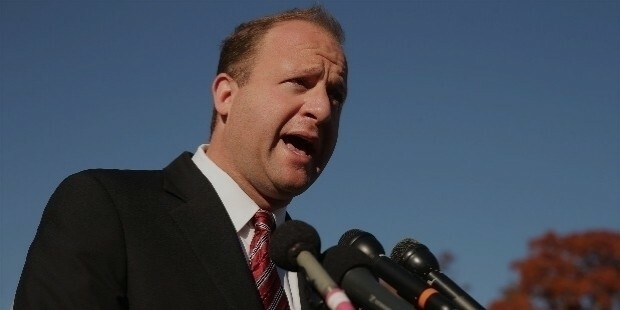 Jared Polis is one of the youngest and wealthiest politicians in the U.S Congress, and possesses an estimated fortune of $197.9 million. He is also the first open gay parent serving the Congress. 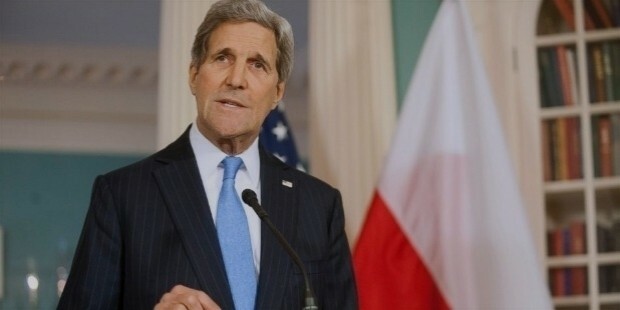 The former Senator, and the current Secretary of the State, Kerry was also the president’s Democratic nominee in the 2004 elections, he lost to George W. Bush. He has earned an estimated worth of $236 million from his long service as the US Senator and also, with the contribution made by his wife, who is a Heinz Ketchup fortune heiress. 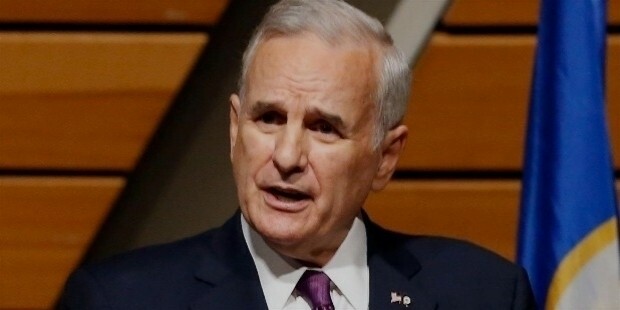 Possessing a net worth of $1.6 billion, Governor Mark Dayton is one of the descendent of the Target Corporation’s founder. He got elected as the Governor of Minnesota in 2010 and served as the Senate for one term. 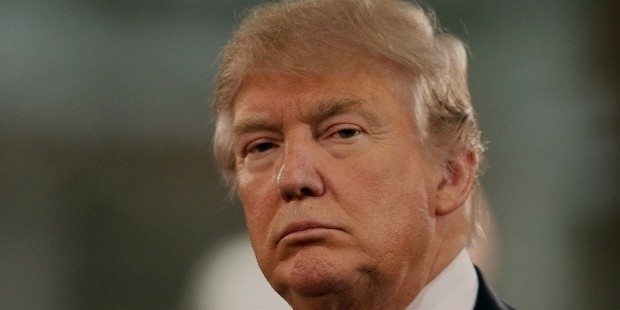 The current president of USA, Donald Trump was one of the richest businessmen in the country and now, the richest politician with a net worth of $10 billion. Though, as per Forbes, Trump’s net estimated worth is approx. $4 billion. The aforementioned list of richest politicians in the United States makes it clear that the USA has a good number of politicians who can flaunt their wealth in style.